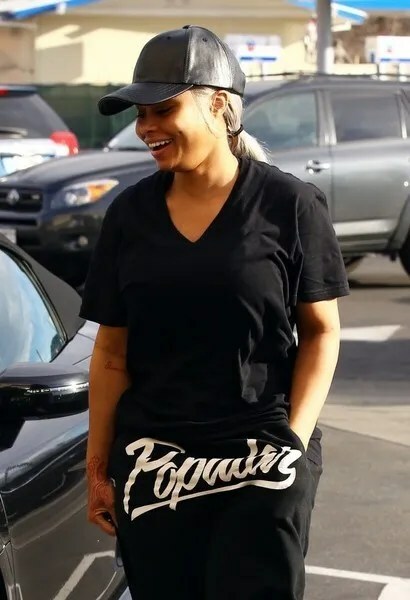 We’re not sure if the “family meeting” this morning drove this girl to knock back mad drinks, but Rob Kardashian’s new girlfriend Blac Chyna (government name Angela Renee White) was just arrested for public intoxication AND drug possession. Her bail is set at $8000. 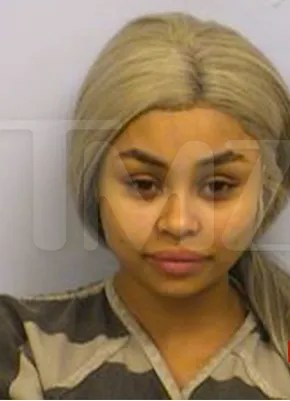 The Austin Police Department already has her mugshot on display after the stripper turned eyelash queen was doing the most on a stopover on her way to London just hours ago. This sounds like a bad reality show, so we can’t help but wonder if she and her new boo Rob are trying to get one. 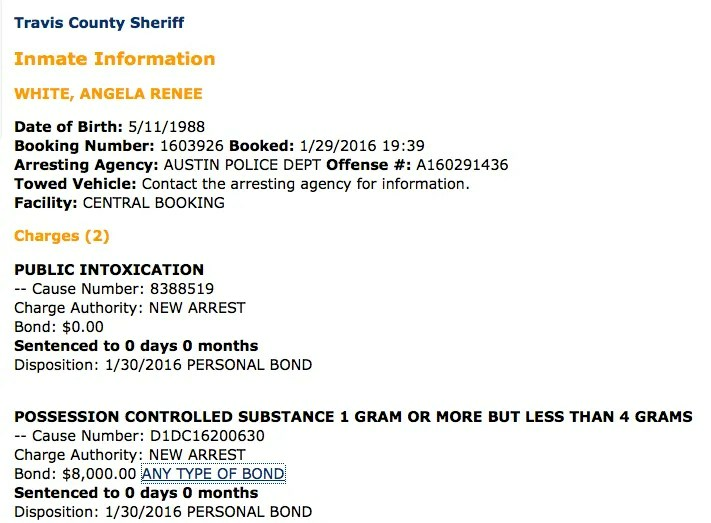 Since Chyna had more than a gram of drugs on her, but less than 4 grams, she was also charged with possession of a controlled substance. She’s still currently in jail. By the way, Chyna met with members of the Kardashian family today in L.A. (above) before she left for the airport. No word on all that went down, but we do know Chyna and that family have supposedly been at each other’s throats all week. Rick Ross Arrested for Kidnapping in Prejudice Georgia County! Rapper Rick Ross can’t seem to catch a break these days; he was arrested earlier today on charges of kidnap and aggravated assault. I really think that it’s the location that Rick Ross decided to live coupled with poor decisions that keeps landing him in trouble. 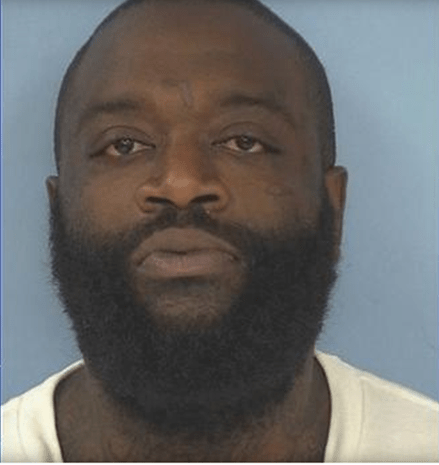 Rapper Rick Ross and his bodyguard were arrested Wednesday morning on charges of kidnapping, aggravated assault and aggravated battery. After knowing Rick Ross for many years as a nice guy; I wonder what’s the real story? Something dramatic must have happened! U.S. Marshals Service’s Southeast Regional Fugitive Task Force assisted the Fayette County Sheriff’s Office in arresting Ross, whose real name is William Leonard Roberts, and another man, described as his bodyguard. Let me put this in context Fayette County is RACIST, RACIST RACIST! They are known for racil profiling and tons of run in with black men and police brutality. Not excuse Rick Ross but sometimes there are bigger things at play! This is not Ross Ross’ first arrest; he was arrested as recently as June 10 on a traffic violation and misdemeanor possession of marijuana. He was released from jail later that night. In 2011, Ross was arrested for marijuana possession in Louisiana. He was issued a misdemeanor summons and released. 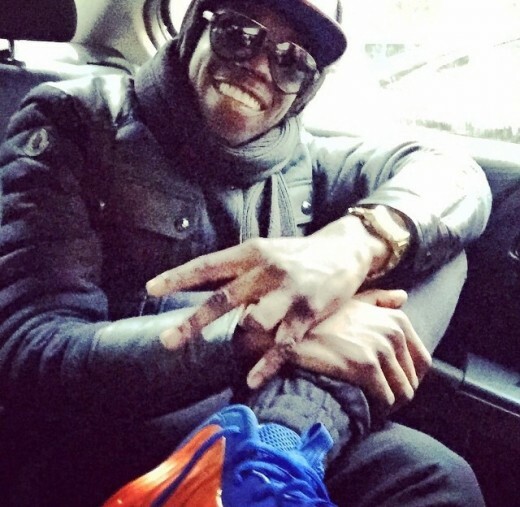 Both incidents were minor but this incident seems really odd for the laid back rapper. Ross and his bodyguard will be held at the Fayette County jail for an initial appearance and a bond hearing. 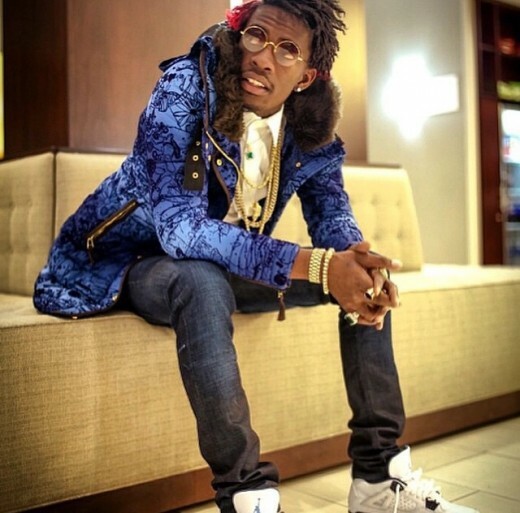 Rich Homie Quan has surrendered to authorities after allegedly assaulting a nightclub security guard. However, Quan is confident this is a misunderstanding because he claims he was NEVER at the scene of the crime! 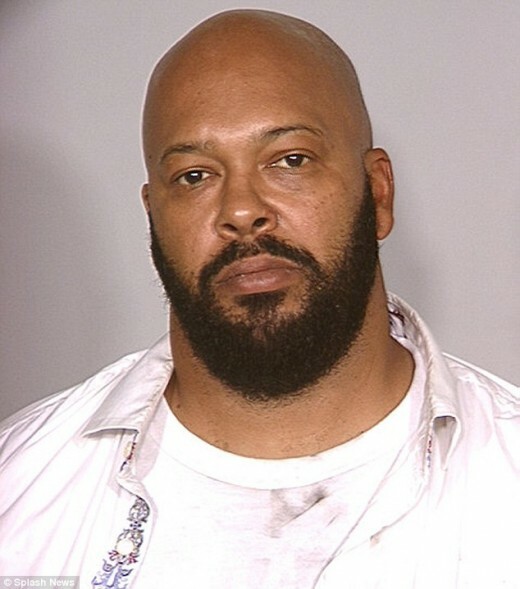 Rap mogul Marion Hugh known by many as Suge Knight caught one of the WORST breaks imaginable! 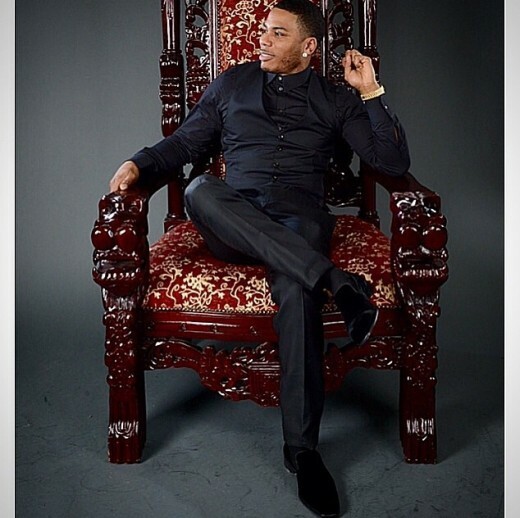 It seems the judge took no mercy on his plea and set his bail at $25 MILLION! Shortly after that announcement released, Hugh hit the floor! The price was just too much to handle and he had to be wheeled out on a gurney to a jail hospital!